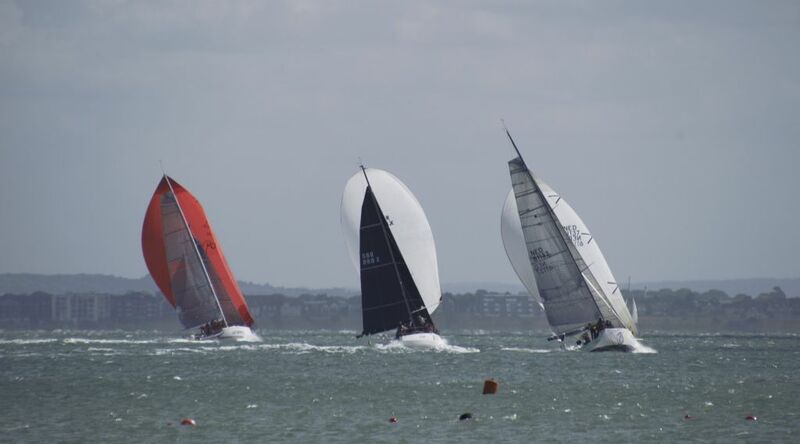 The 2018 Channel Race proved to be the windiest race of the RORC Season's Points Championship to date, with competitors reporting gusts of up to 40 knots and a short sharp sea state for the blast to Beachy Head and back to the Solent. Effectively a 140 nautical mile windward leeward course, only three yachts retired with minor gear failure and all the teams have returned safely to shore. After IRC time correction, Noel Racine's JPK 10.10 Foggy Dew was the overall winner by just over two minutes from Ker 46 Lady Mariposa, skippered by Nigel King. Tom Kneen's JPK 1180 Sunrise, sailed by Stuart Greenfield, was third. Yachts from IRC Four, IRC Zero, and IRC Two made up the overall podium. Congratulations to Mark Emerson's A13 Phosphorus II, winner of IRC One. 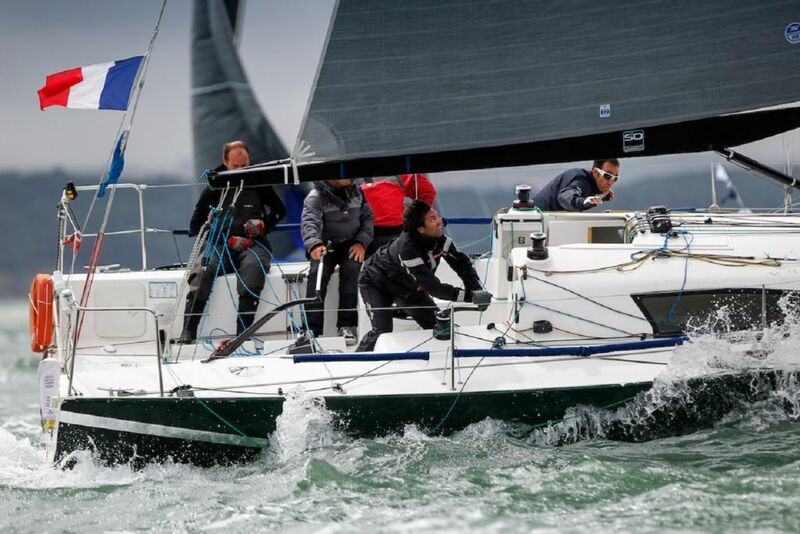 Ian Hoddle's Sun Fast 3600 Game On, winner of IRC Three, and Nigel & Tim Goodhew's Sun Fast 3200 Cora, winner of IRC Two Handed. The RORC Season's Points Championship continues with one of the toughest yacht races in the world. 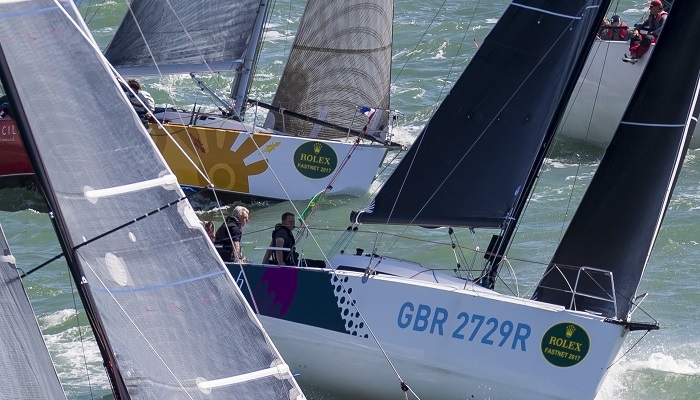 The 2018 Sevenstar Round Britain and Ireland race will start from the Royal Yacht Squadron Line on Sunday 12th August, with a record entry racing 1805 miles through the English Channel, the Celtic Sea, and the Atlantic Ocean.